Just when you thought it was safe to draw breath after the end of the 2013 season we have more good news! 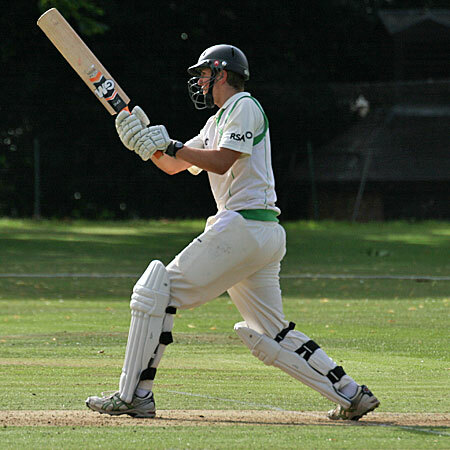 Rory Anders was this week called up to the Leinster Lightning Winter Training Squad. It is excellent reward for all Rory’s hard work and effort over recent seasons and we are sure he will make a big impact. Regular indoor net sessions, weekly strength and condition sessions along with performance reviews will be held over the course of the off-season. From everyone at the club a big congratulations to Rory!